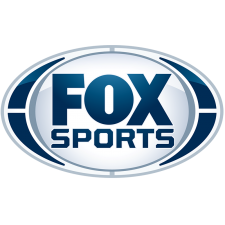 How Was Fox Sports’ First Golf Coverage? This past weekend at the Franklin Templeton Shootout was the debut of Fox Sports’ golf coverage, featuring Joe Buck and Greg Norman on the call. Golf websites are buzzing with opinions. The Greg Norman and Joe Buck lovers have great comments, and predictably the haters have criticisms. Some sites have penned several thousand word essays on the coverage, down to nitpicking every sentence and every transition from one camera angle to the next. Seems like a case of analysis paralysis to me. What’s your take on the job Joe Buck, Greg Norman and crew did this past weekend?